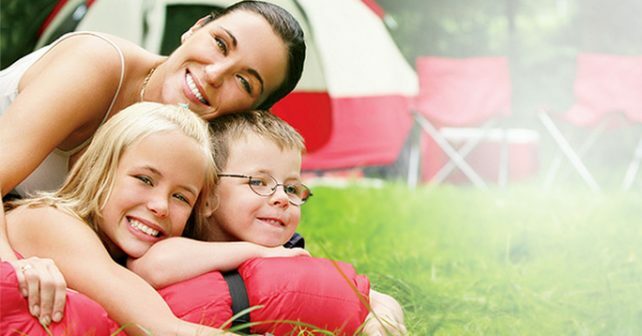 Skin So Soft Bug Guard Plus IR3535® Gentle Breeze SPF 30 Lotion: Is This Product Right For You? If you are looking to protect your skin from common summer damages, Avon has created a product that can be effective for you. Avon’s Skin So Soft Bug Guard Plus IR3535® Gentle Breeze SPF 30 Can be broken down into just a few simple components in a single product. Gentle Breeze SPF 30 Lotion can protect you from burning sun rays. Bug Guard keeps away biting bugs. Skin So Soft Lotion will help your skin stay healthy and young-looking. And these are all contained in a single lotion! No need to spend your whole day applying different products before you go out. Avon is a trusted name in the dermatology industry. 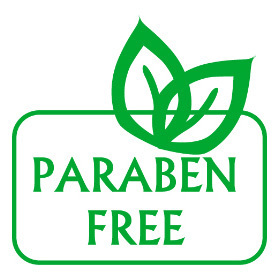 Their products contain the most effective ingredients and always get results. Skin So Soft Bug Guard Plus IR3535® Gentle Breeze SPF 30 Lotion imbues your skin with the healing powers of aloe vera and vitamin E without the potential damage of parabens. This is what allows Avon’s Skin So Soft to truly enliven your skin and lock in vital moisture. 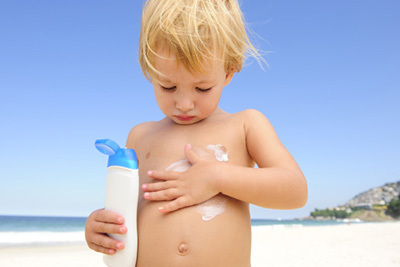 Additionally SPF 30 will keep your skin shielded from the sun’s harmful rays, deflecting UVA/UVB rays. And the Bug Guard will deter any mosquitoes that might try to damage your beautiful skin. Skin care is no joke, and there are plenty of snake-oil salesmen in the industry. Luckily, Avon is dedicated to objective testing with their products. Each item produced by Avon goes through an extensive series of tests that ensure they are harmless, gentle, and beneficial. Buying any product with the Avon label means you are getting a product that can be trusted. Most bug sprays smell like awful chemicals. Avon’s Bug Guard does not make this lotion smell offensive, instead it is much more pleasant than other products. The moisturizer contained within the product does not have the drying-out effect that some other sunblocks and repellents can have. The makeup of this product is very efficient. With only a small handful of ingredients, it offers more benefits than most products on the market. And application is no more difficult than applying any other lotion. There are almost no negatives to this product. At worst, some reviews claimed the product needs liberal reapplication to remain effective. Others thought that it needed a higher SPF rating, or that the Bug Guard was ineffective. If you’re looking primarily for an insect repellent, it is perhaps better to go for a dedicated product. But if an all-around tool would be handy in your kit, Avon’s Skin So Soft Bug Guard Plus IR3535® Gentle Breeze SPF 30 Lotion cannot be beat. It has a highly rated SPF 30 sunblock that guards sensitive skin in extreme conditions. It moisturizes the skin as well which only boosts the effectiveness of the sunblock. And, although contentious, the Bug Guard will certainly offer some peace of mind when in nature.